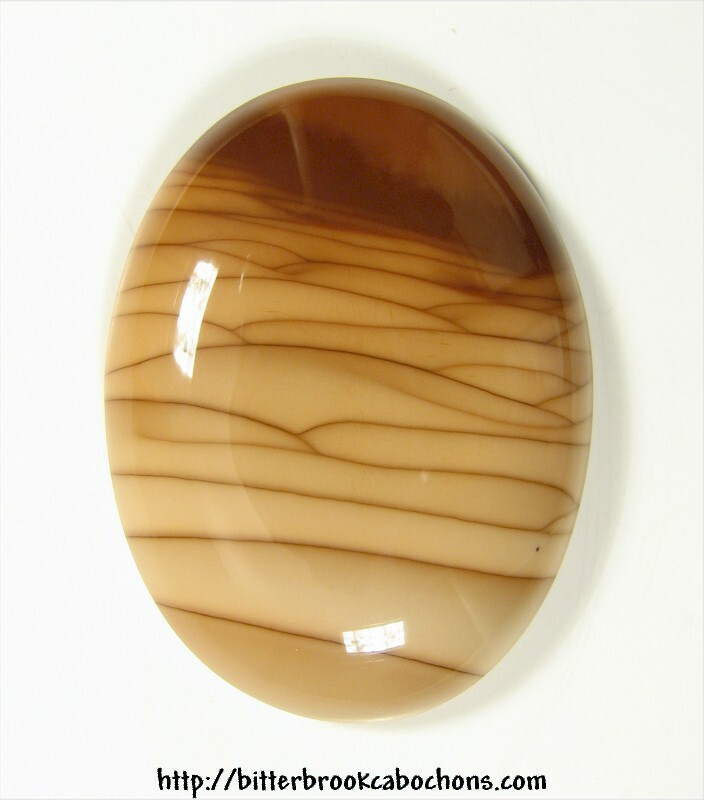 Here's a gorgeous 30x40 oval Bruneau Jasper cabochon that I'd pulled earlier for my collection. I have several Bruneau Jasper cabs now, so I'm offering this one for sale now. It looks like miles and miles and MILES of sand dunes! Dimensions: 40mm x 30mm x 8mm. Weight: 73.65 carats.